Port Byron Family Dentistry provides the latest technology and services in dental treatments to provide the smile you want! Port Byron Family Dentistry will give you a smile you’re happy to show off. 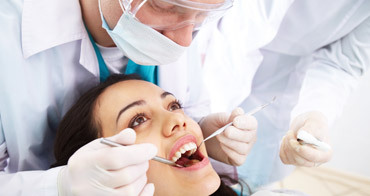 Our modern dentistry techniques make it easier than ever for you to have a bright smile. 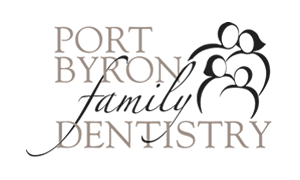 Port Byron Family Dentistry in Port Byron IL is now accepting new patients. 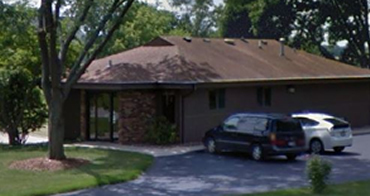 If you are looking for a dentist in Port Byron, IL, we welcome you to our practice!